Visit us and you will find a warm welcome, a quirky and unusual building and fascinating objects in our collections, some that might bring back memories. Known as The Cambridge and County Folk Museum for over 70 years, our building is a Grade II listed 17th century former coaching inn. It’s an increasingly rare and important example of an historic timber-framed building of its type that is open to the public. Used by the townspeople of Cambridge, it was a domestic dwelling which has changed over time so it has an eccentric layout, winding staircases, uneven floors and a charming character that make your visit memorable. 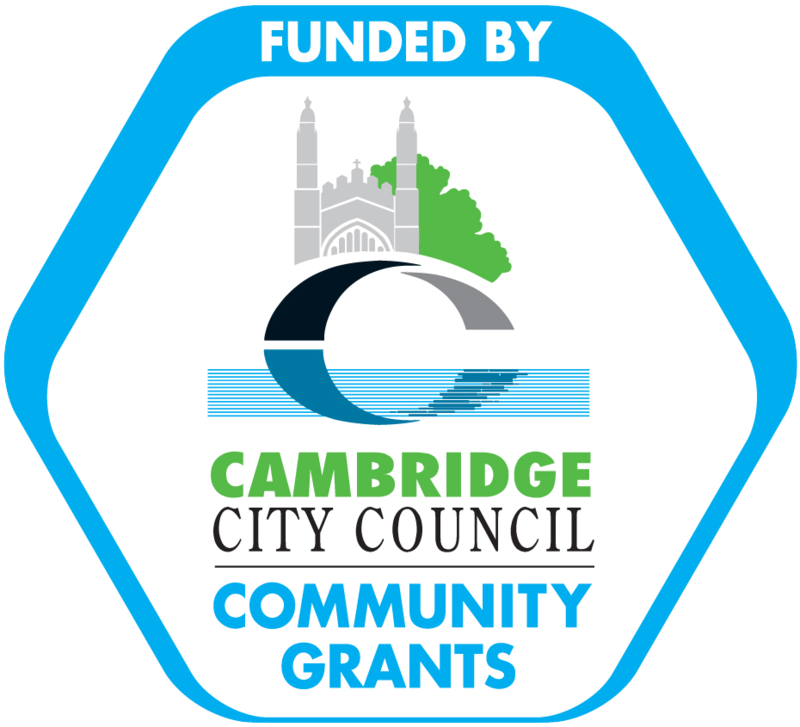 Our collections represent Cambridge and Cambridgeshire history and heritage over 300 years, including objects related to everyday life, customs and traditions of local people, places and events. We love the ways that objects tell stories, of their history, their makers, their owners and users. They tell stories that still have meaning now and we want to make connections between the past and the present by collecting peoples’ stories today. 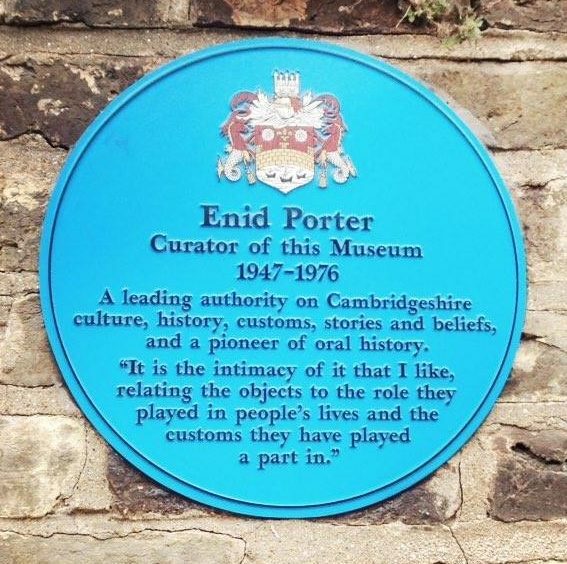 Folklorist Enid Porter was the longest serving Museum curator (1947-1976) and her work characterises our collection. She strove to collect and preserve local heritage for future generations, recording stories and memories giving a unique insight and also shaping modern English folklore studies.  We are reviving her ethos and ideas through projects exploring more recent, diverse heritage, reflecting and recording stories of development and change. We are supported by a dedicated team of volunteers, who help us with all aspects of the operation of our Museum, including front-of-house and welcoming services, project activities and work on our collections. Annie Davis, Securing Our Future, Transition Project Officer.